A fun weekend ahead | Eastwood Patchwork Quilters Inc. 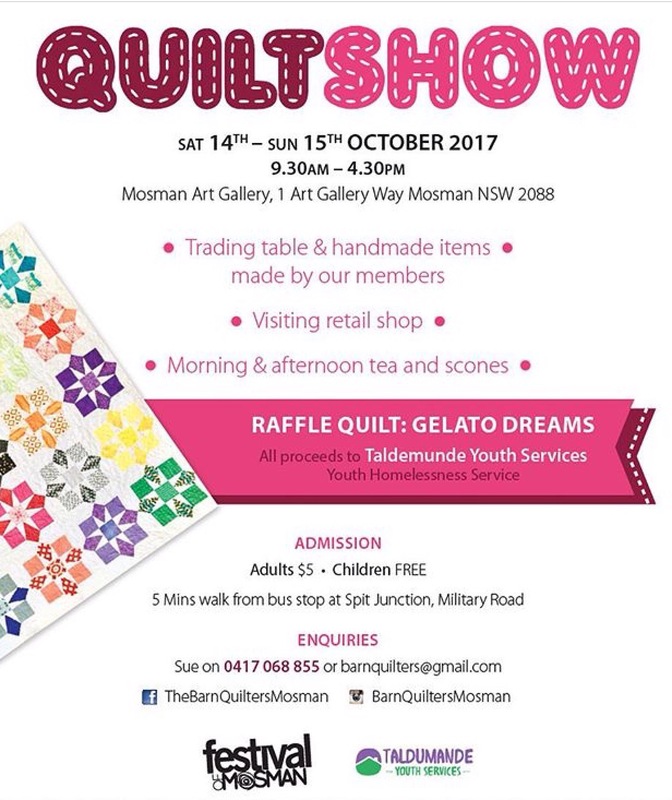 There are two events happening this weekend that quilters might like to catch – and on Saturday (today) you can catch them both. 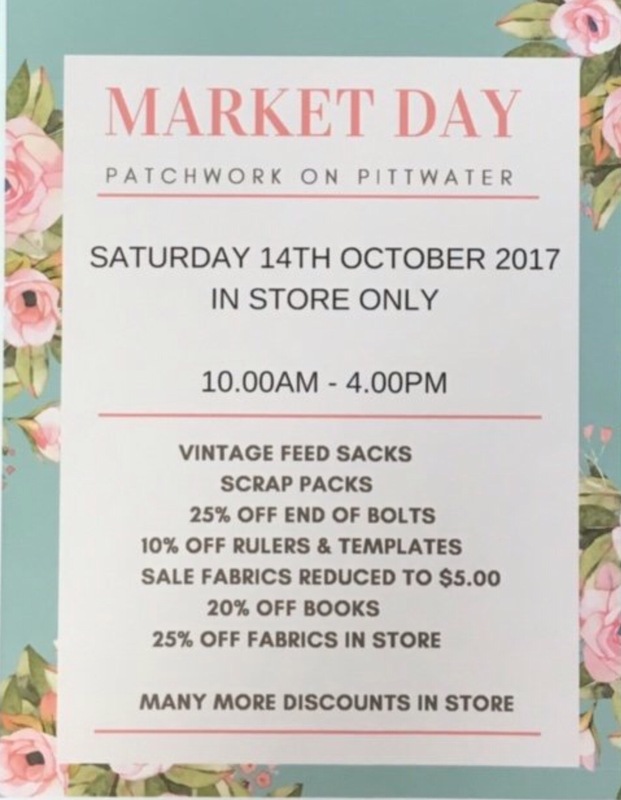 Afterwards head north to Mona Vale for the market day at Patchwork on Pittwater but take note this is only on today Saturday. The address is suite 28 on the 4th floor of the Gateway Building, 1 Mona Vale Road, Mona Vale 9999 6159.